Want to read all about this outfit? Go ahead and check out the guestpost I wrote for Madeline Quaint! Awww! u look great on this outfit! 🙂 love it! Love that pendant! Definitely heading over to check out your guest post. I don't want to miss out! ABSOLUTELY ADORE this outfit!! Have i said how much i am in love with your hair?? Oh well, i'm IN LOVE with your hair!! you are such a great blogger keep it up! Love your style and photos! 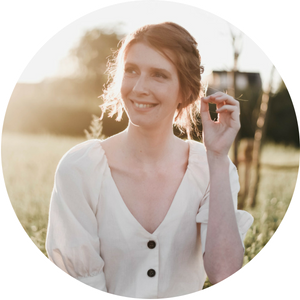 Gorgeous outfit, I'll definitely check out your guest post! 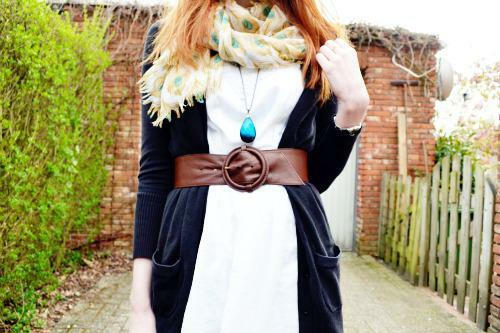 I love ginger colored hair and your turquoise accessories pair so well with your hair color. I have always believed that ginger haired women wear jewel toned colors the best. Je blog ziet er echt super uit, hele leuke foto's! Ik ga je volgen, zou het leuk vinden als je terug volgt en als je wil, doe mee aan mijn winactie! You're so damn pretty and got something special. Love your blog!